A flock of many different birds is ready to be assembled in this makerspace title. 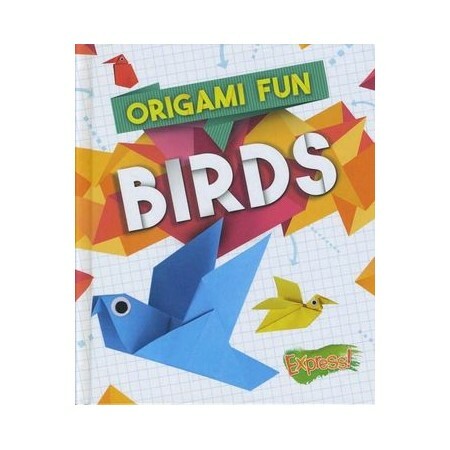 Origami outlines ensure that young crafters will not have to wing it when it comes to making paper birds. Along with the clear folding instructions are bonus bird facts that just might turn kids into birders!